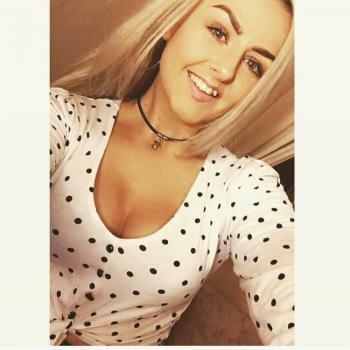 Hey all, my name is Erin I’m from Kilkenny ireland and aged 21! I am very good with kids of all ages as I have a big family and we’ve always had a lot of kids running about! My own experience varies so I’ve always babysat for family and friends, I’ve also completed a homework club with kids of the under 12s in transition year for one year as part of volunteering it was a very good experience and..